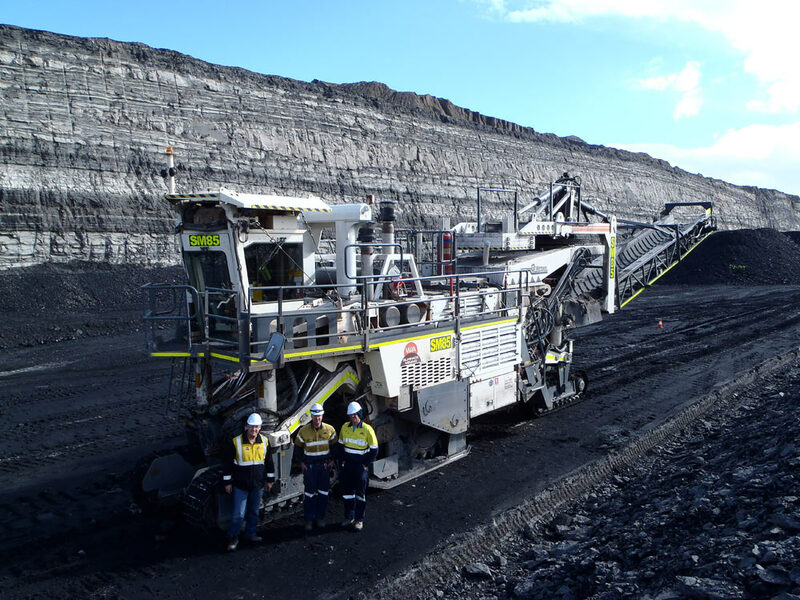 The Bulga Coal Complex is located approximately 15km southwest of Singleton near the village of Broke in New South Wales. 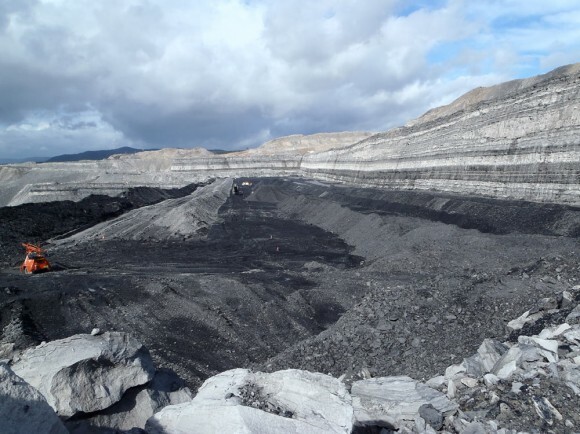 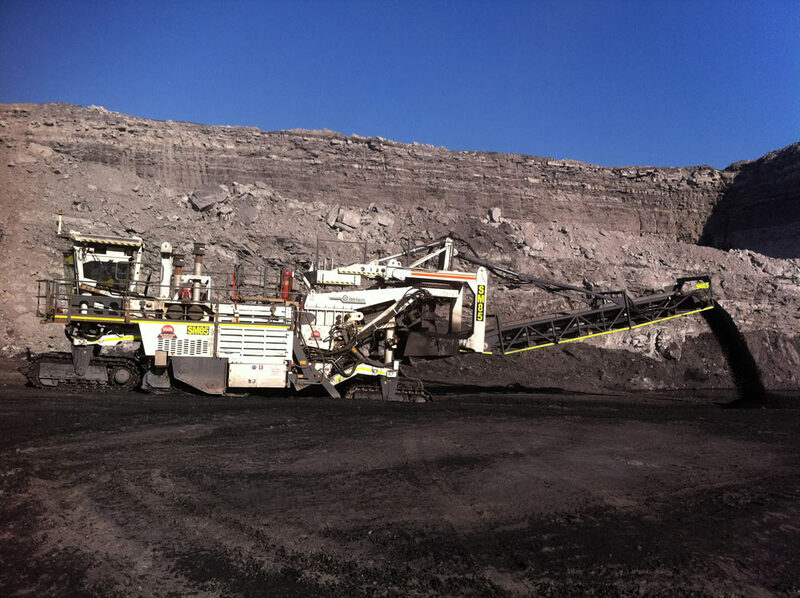 During a 2012 project at the site, Global Civil and Mining was able to successfully demonstrate the ability of a Surface Miner to produce clean, bypass Coal. 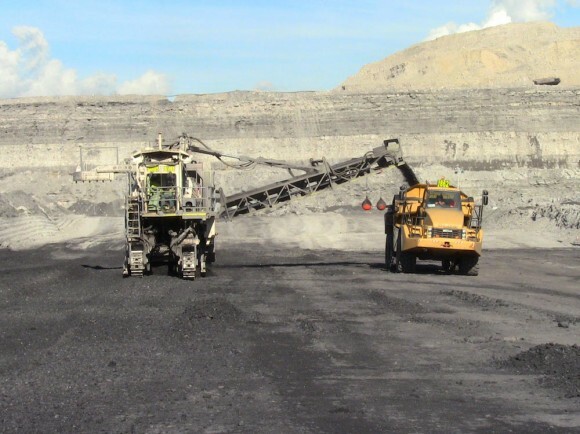 This coal was suitable for Direct Shipping, and allowed the mine to demonstrate the ability to produce more than the Handling Plant was able to process, completely bypassing a critical bottleneck. The GCM team was able to successfully mill to the coal and partings interface with a high level of accuracy, with plant and sampling outcomes reflecting the operators and machines continuing improvement in the material. A Wirtgen 2500SM in Conveyor, stacking configuration was used, and throughout the project the machine achieved a mechanical availability of 90%.